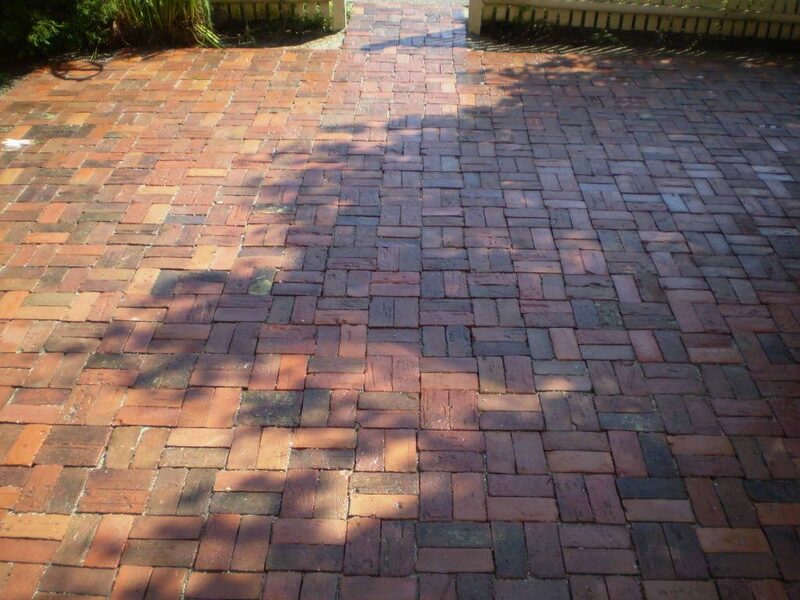 Block paving on smaller areas is something that can be easily tackled by yourself. It requires just a bit of patience and research to get it right. With careful planning you won’t need any specialist machinery either. 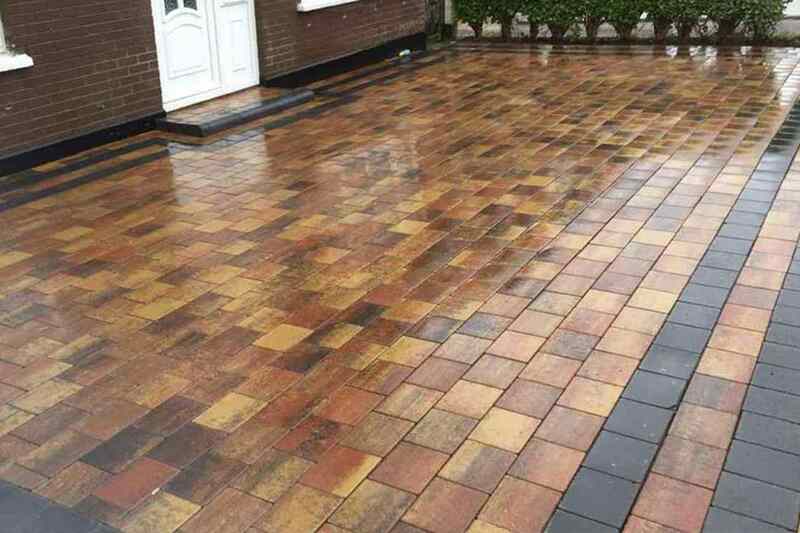 However, if you are thinking of putting down block paving on your driveway or patio area (larger areas), we think it is better to call a local Dublin paving company who can help you with it. 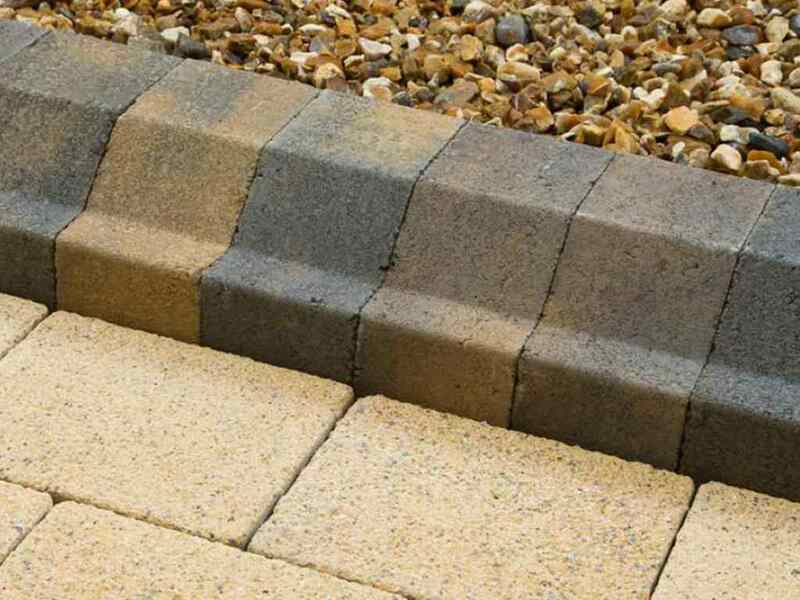 On smaller areas if you are looking to install the block paving yourself without machinery, the trick is to think in squares or straight lines. With the right pattern choice, you won’t need to perform any cuts which means no splitter is required for the blocks. If the area you are block paving is small and won’t be taking much weight, the compaction of the sand base can be done by simply walking it in and the paving compaction is done with a hammer and a length of timber. You can visit a Kilsaran supplier to see some examples of paving and the types that are most suitable for small areas. The pattern itself will need to be in be in a basket-weave pattern instead of herringbone. If you lay with any other pattern, you are going to need to cut it. If you line it up, your border would be 100% fine without any cuts carried out to it and the brick on edge will follow the same route. 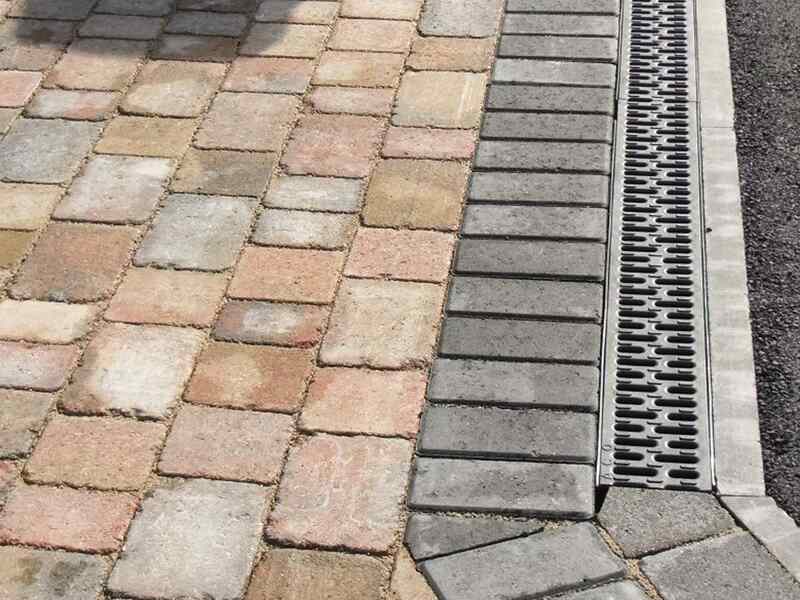 The full process behind installing a block paving driveway is fairly complicated so please get a paving contractor to do it for you.